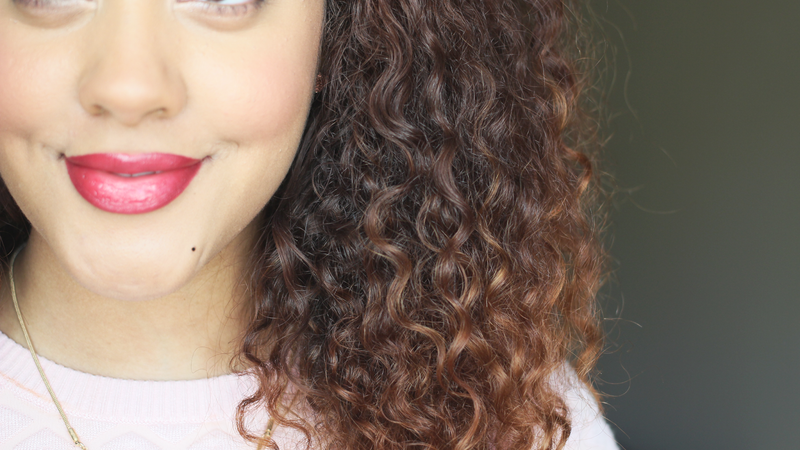 I’ve recently switched up my haircare products for my wash and go routine and I wanted to share with you guys! 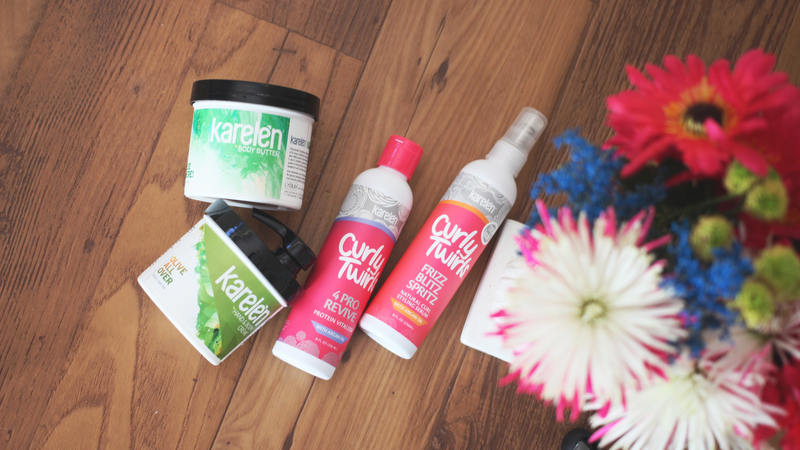 Karelen has recently gifted me with their Curly Twirls product range for curly hair, and I’ve been LOVING it! They’ve also gave me a few extras to provide a giveaway! 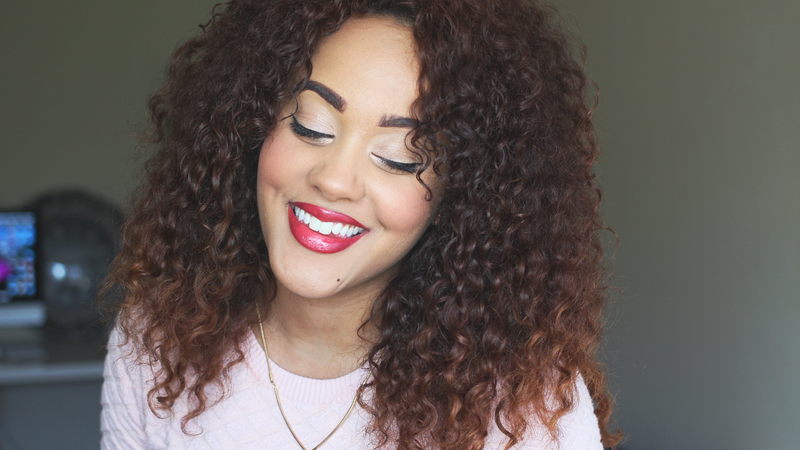 See the products in action by watching my new wash n’ go routine on my YouTube channel! Leave a comment down bellow to enter this giveaway! Heheh I love your blog layout!!  Love to read more about your blog! Love your blog!!!!! Your hair is Sooo pretty!!! Enter me!! Please! I love ur channel so much!!! Thanks so much! I'm SO glad you love the blog!! Thanks SO much! I'm so glad you love it! I built it myself! I like the price points of the products. Thanks so much! 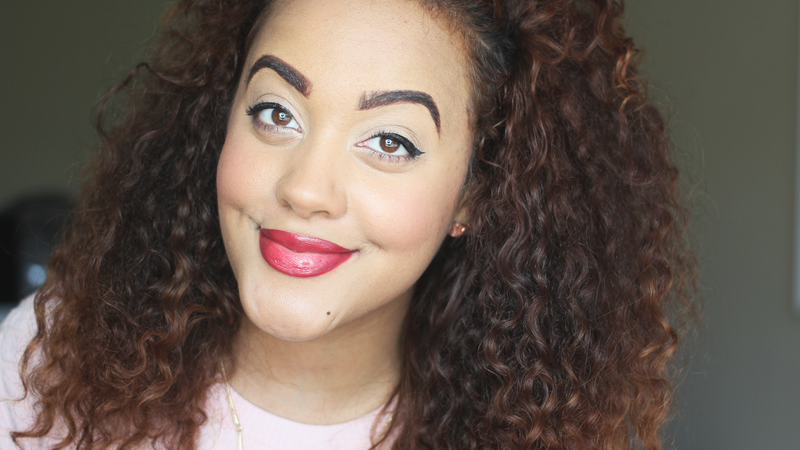 Sometimes, I’d kill for straight hair. haha!